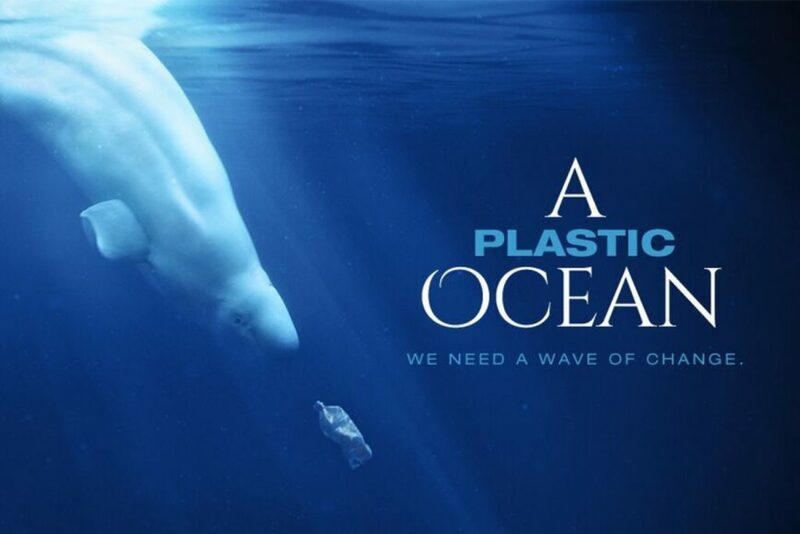 Join Florida Oceanographic Society for a special presentation of A Plastic Ocean. The film brings to light the consequences of our global disposable lifestyle. Filmed in 20 locations around the world,A Plastic Ocean shows in beautiful and chilling detail the global effects of plastic pollution. This free screening is in collaboration with the Surfrider Foundation’s Treasure Coast Chapter (https://treasurecoast.surfrider.org/). In A Plastic Ocean, an international team of adventurers, researchers, and Ocean ambassadors go on a mission around the globe to uncover the shocking truth about what is truly lurking beneath the surface of our seemingly pristine Ocean. The results will astound viewers–just as it did our adventurers–who captured never-before-seen images of marine life, plastic pollution, and its ultimate consequences for human health.